← CHRISTMAS HAS COME EARLY! Long time no type! Sorry about that. I’ve been busy lately with the release of Sycamore Gap and furiously working away on not one…not two…but THREE different titles. Don’t get too excited yet– there’s a way to go before any of them are finished! 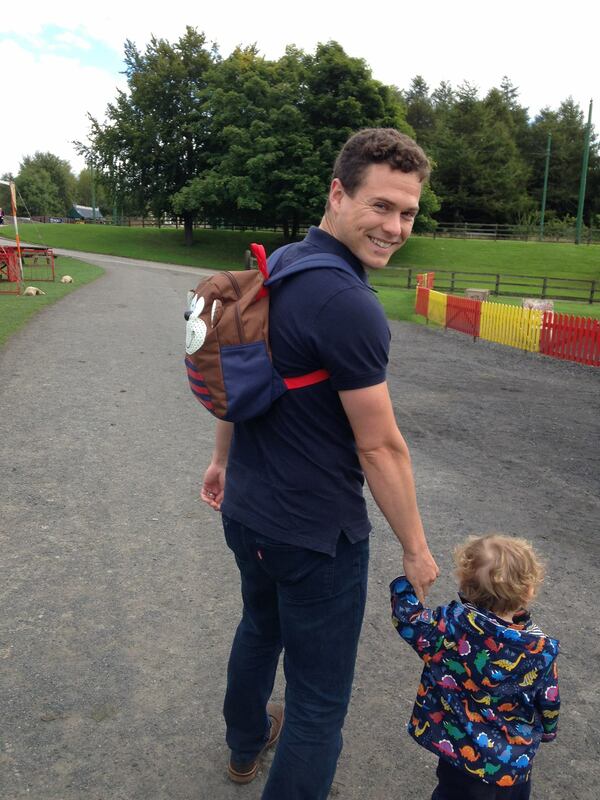 I also took a few cheeky days off as holiday and enjoyed some time with Mr Ross and Mini Ross. Once again, I’ve been completely and utterly mind-blowingly shocked at the warm reception Sycamore Gap has received. Seriously, if I had been drinking, I would be reciting soppy poems to all my readers out there. 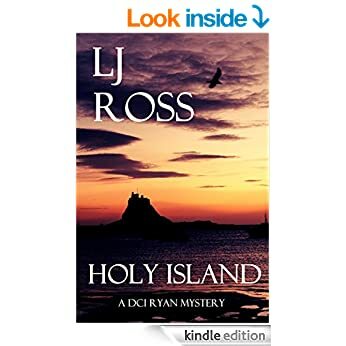 When I signed off the book, closed the laptop down and prepared to upload it for all to see, I told myself very firmly that lightning rarely strikes twice: do not expect to repeat the success of Holy Island, for that must surely have been a case of good luck and a kind-hearted readership. Well, looks like I’m either the luckiest person in the world, or I have the kindest readership, because in its first week Sycamore Gap is top 50 in the UK Amazon charts and #1 in both of its categories (at the time of writing). To put this in perspective, after the first week of Holy Island being published, it was most likely ranking in the thousands before it started climbing. I can’t thank you all enough for reading it. There, I’ll stop with the soppiness. Self-publishing and traditional publishing are surprisingly alike in certain areas. Bear in mind that a reader going into Waterstones might have come across some reviews about a book, or might have seen some advertising, but they will still look at the blurb and the first few pages to see if it looks like it will be their cup of tea. Likewise, Amazon allows you to peruse a book description and digitally thumb through the first three chapters before buying. Note to self: write catchy book description and strong first few chapters. Do not be affected by the self-consciousness of others. This is applicable in any business, but I don’t think I fully appreciated just how sensitive and/or competitive some other writers can be (not all, just some). Best thing to do, in my opinion, is concentrate on your own game and try not to look over your shoulder. It’ll drive you bonkers! Note to self: do not be offended by passive aggressive commentary by other writers. “You see, on a deeper level I knew my tome would connect widely with readers given its vivid portrayal of what it means to truly be human in the world today.” [Warning: monologues may continue for up to 30 minutes with copious usage of “me” and “I” paired with much hyperbole]. Writing is brilliant. It frees up your imagination and except for the potential to contract arthritis in later years, or repetitive strain injury, I can’t see any downside. Regardless of what people might tell you, if you enjoy writing and you can weave a story, there will invariably be someone out there who enjoys reading it. Therefore, why not give it a go? Note to self: it’s a no-brainer. Continue to write. Hope you all have a wonderful weekend. 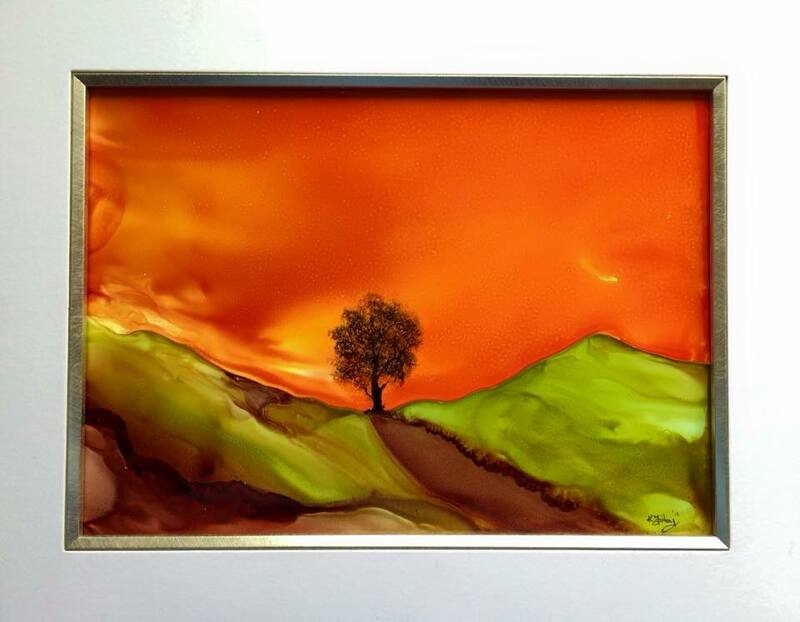 I will leave you with a beautiful ink painting one lovely reader completed after reading Sycamore Gap. What a treasure!